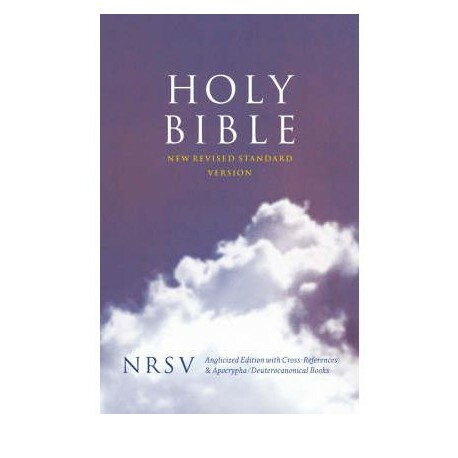 Rooted in the past, but right for today, the New Revised Standard Version continues the tradition of William Tyndale, the King James Version, the American Standard Version, and the Revised Standard Version. Equally important, it sets a new standard for the 21st Century. 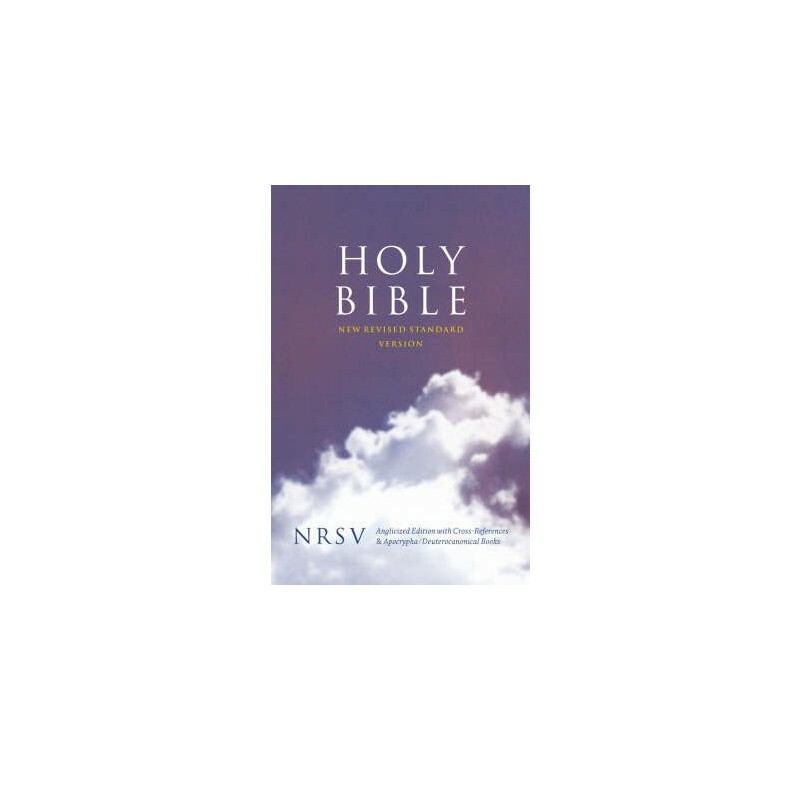 The NRSV stands out among the many translations because it is "as literal as possible" in adhering to the ancient texts and only "as free as necessary" to make the meaning clear in graceful, understandable English. It draws on newly available sources that increase our understanding of many previously obscure biblical passages. These sources include new-found manuscripts, the Dead Sea Scrolls, other texts, inscriptions, and archaeological finds from the ancient Near East, and new understandings of Greek and Hebrew grammar. Updated language: The NRSV replaces archaic forms of speech addressed to God (Thee, Thou, wast, dost, etc. ), as well as words whose meaning has changed significantly since the RSV translation (for example, Paul's statement in 2 Corinthians 11.25 that he was "stoned" once). Accuracy: Further improvements in accurate translation over the RSV. Gender Language: The NRSV makes it clear where the original texts intend to include all humans, male and female, and where they intend to refer only to the male or female gender.